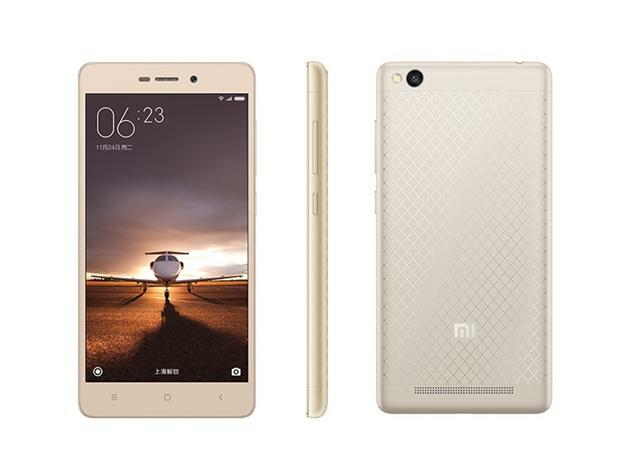 Xiaomi Redmi 3 price – Find out about Xiaomi Redmi 3, specs and where to buy in Nigeria. Xiaomi Redmi 3 is a part metal, part plastic phone with a diamond-patterned rear, a 5-inch HD screen, and a single LED flash. The Redmi 3 has a RAM of 2GB and is fitted with the Qualcomm Snapdragon 616 and Andreno 405 graphics, featuring an internal storage of 16GB and mirco SD up to 128GB of additional storage. The key selling point of this device is its lengthy battery life with a surprisingly huge 4100mAh capacity. The Redmi 3 supports dual-SIM functionality and microSD but unable to support both SIMs and microSD at once, since it uses the same slot for its second SIM as it does the microSD card. How much is Xiaomi Redmi 3?